Infomir MAG 256 w2 is a high-performance Set-Top Box solution with new STiH301 chipset. The STB is using HEVC technology for provision of high quality video with more velocity. 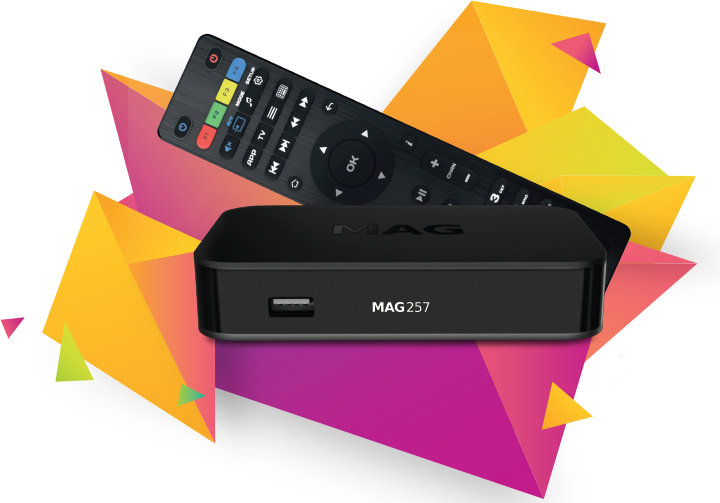 Owing to enhanced capabilities of MAG256/257 Set-Top Box, it became possible to playback the video of quality up to FullHD and to use intensive applications. Wifi 600Mbit / s on board ! 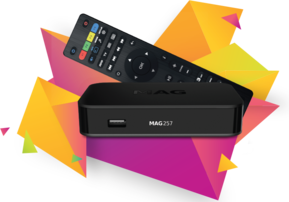 MAG256w2 is a unique open platform. You can make changes to our Set-Top Box software as well as integrate with other developers’ software. Galiba.sk offering full portfolio od Infomir products, don´t hesitate to contact us.